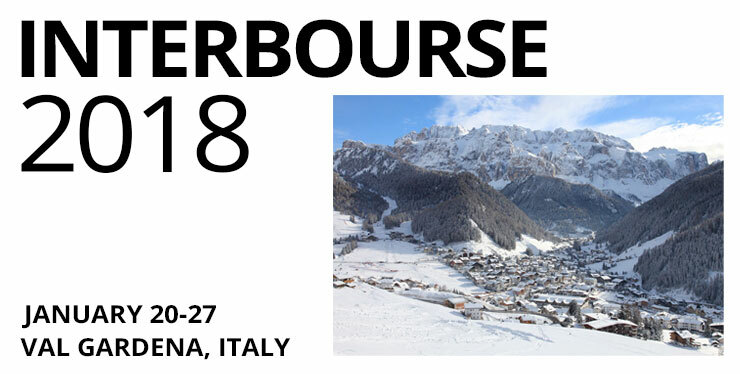 The Canadian Securities Exchange is proud to once again sponsor and participate in the 50th edition of the Interbourse competition, to be held in Selva Val Gardena, Italy. This week-long event brings together members of the international financial community for some good-natured competition on the slopes as well as opportunities to network and make new connections at the numerous social activities and the Après-ski. Richard Carleton, CEO of the CSE, will be on hand to represent the CSE and will be part of the Canadian contingent attending and competing at this event. For more information on Interbourse 2018, click here.